Runway Playa Vista was sold to a Dallas based investment firm for a staggering $475 million, as reported by the Los Angeles Times newspaper. This latest deal, which is the largest of its kind in the rapidly growing neighborhood, further solidifies Playa Vista’s rise as a technology and residential destination. 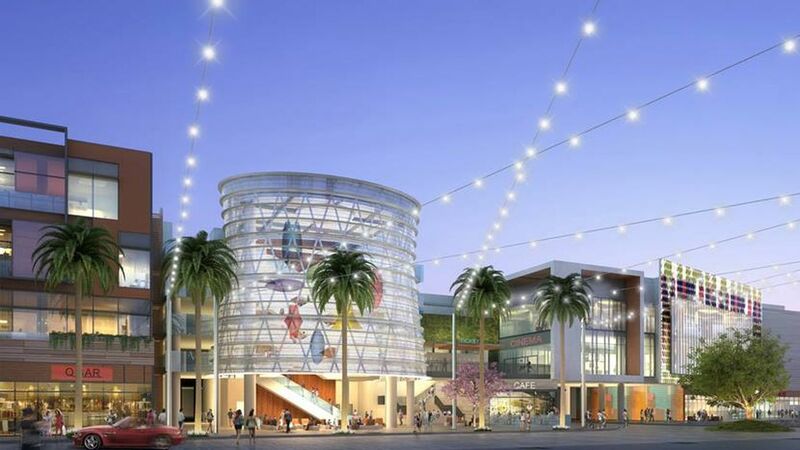 The upscale mixed use project features walk able restaurants, shops and entertainment, including the new Cinemark luxury theatres, and residential developer, Brookfield Residential, estimates that 11,000 people will call Playa Vista home. This combined with the entrance of major tech companies such as Google, Yahoo and Facebook has had a significant effect on the rents and home prices of Playa Vista, increasing office rents by nearly 77% from the beginning of 2011, according to commercial real estate brokerage CBRE Group Inc., and median home prices have seen an average increase of 15% from 2014, according to real estate data provider CoreLogic Inc. Designed to attract a younger and affluent tech type persona, the Runway project offers over 200,000 square feet of retail space, 33,000 square feet of office space, 420 apartment units and was designed to look as if it has evolved over time with full grown trees and cobblestone streets. For more information on the impressive sale and development click HERE. Khouri, Andrew. “$475-million Deal Reflects Playa Vista’s Rise as a Tech Hub.” LA Times. LA Times, 10 Feb. 2016. Web. 1 Mar. 2016. <http://www.latimes.com/business/la-fi-playa-vista-runway-20160210-story.html>.